World Vision UK’s innovative installation ‘Journey of Hope’ has won Highly Commended at the prestigious Revo Opal Awards in London. The installation, where visitors are invited to step into the family home of Sierra Leonean mother Miatta and her 8-year-old daughter, Ayie, offers a chance to experience first-hand World Vision’s transformational work with some of the most vulnerable children across the globe. Two full-sized huts bring to life Miatta and Ayie’s daily challenges. The first hut depicts the family’s struggles 15 years ago, while the second shows how the family are thriving after working with World Vision. World Vision was the only charity to be nominated in the Experiential category at the Revo awards. 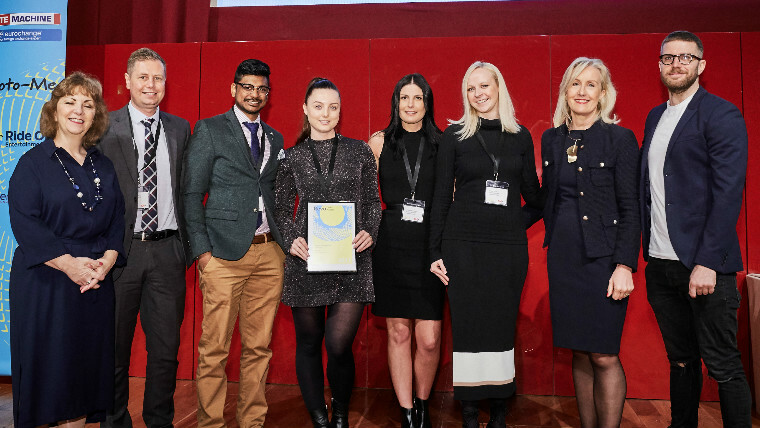 Gareth Owen, Head of Supporter Growth at World Vision UK, said: “World Vision UK is delighted to have been awarded Highly Commended at the Revo Opal Awards. This is a fantastic acknowledgment of Journey of Hope’s place as one of the leading retail experiences in the UK. Journey of Hope runs in Bromley until May 7, when it will move to Tunbridge Wells.